Welcome to the ECA South East Region page. The South East region comprises Kent, Surrey and Sussex and has over 300 member companies of varied size and workload. The diverse nature of the region, its’ proximity to London, and mainland Europe, provides a wealth of opportunities for all aspects of the industry, from manufacturing to distribution, installation to maintenance and all areas of the industry for specialist delivery. The South East region is proactive in providing support for all member companies and has an active branch and regional network to enable members to maximise the opportunities available. From one-to-one meetings, business networking, training, social events and wider industry forums, the SE region has assisted in developing and helping our member companies to grow and prosper. 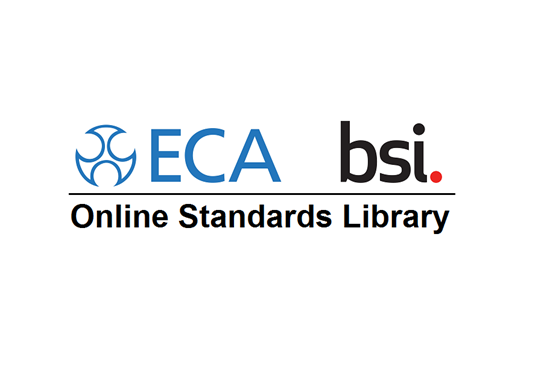 Close links with specifiers, client bodies and wider industry partners ensures that ECA members are fully informed of local and regional initiatives that may impact on their business.